Please note that the content of this book primarily consists of articles available from Wikipedia or other free sources online. 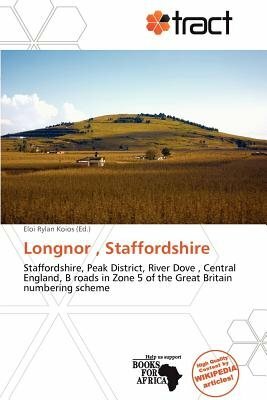 Longnor is a village in the Staffordshire Peak District, England. The settlement dates from early times, the first recorded Church building being in the Middle Ages. The village was named Longenalre in the Domesday Book. Located on a major crossroads, Longnor was a significant market town in the 18th century. It lies on the north bank of the River Manifold, on a limestone ridge between the Manifold and the River Dove.